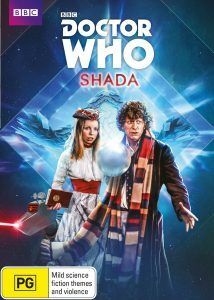 Twice Upon a Time Available Now From The DWCA Shop! 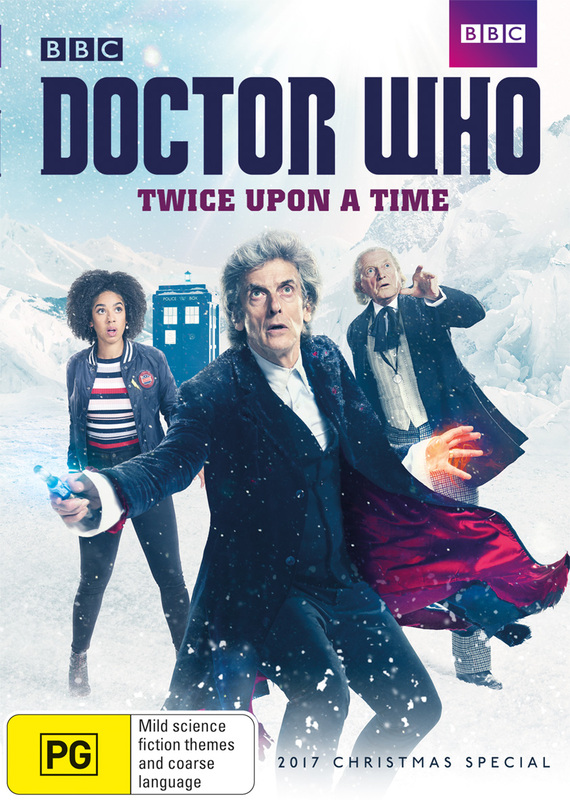 The 2017 Christmas Special and Twelfth Doctor’s swansong, Twice Upon a Time, is now available from the DWCA Shop on Blu-ray and DVD! 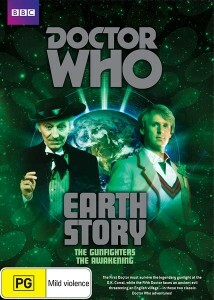 This very special Christmas story features two Doctors, a woman made of glass, a displaced WWI solider, the return of old friends and more! Both editions of the release are packed full of extras celebrating the end of Peter Capaldi’s – and Steven Moffat’s – time on Doctor Who, including Doctor Who Extra, The End of an Era and footage from the Doctor Who panel at San Diego Comic-Con. The Twice Upon a Time DVD and Blu-ray are available to order online now. 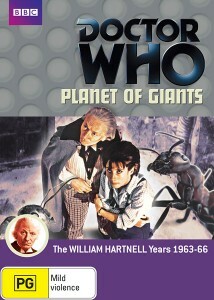 Don’t forget that there are plenty of DVD and Blu-ray releases from the classic and new series available from the DWCA Shop, including several featuring the original First Doctor, William Hartnell. Click here to browse them all!